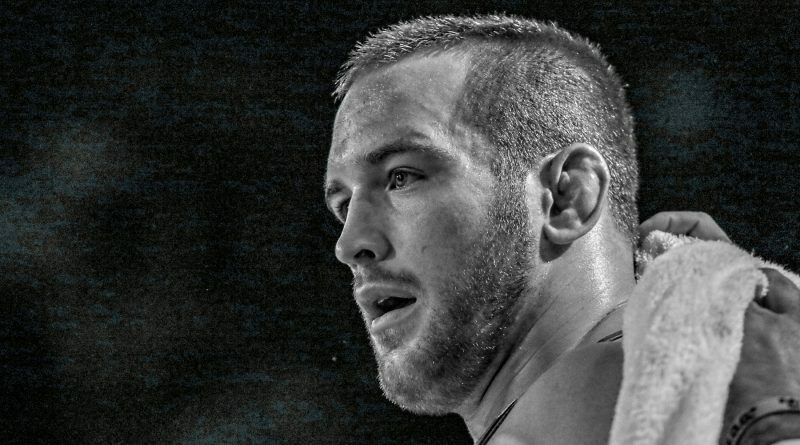 SALVADOR DA BAHIA, Brazil – The U.S. men’s freestyle team put together a superb effort at the Pan American Championships on Sunday with seven wrestlers earning a medal, led by Olympic champion Kyle Snyder (Woodbine, Md./Titan Mercury/Ohio RTC) who took top prize at 97 kg/213 lbs. Snyder, the top-ranked wrestler in the World at 97 kg, navigated three matches on the day, all of which were decided by 10-0 scores. He downed Felipe Cesar Camilo De Oliveira of Brazil and Nishan Preet Singh Randhawa of Canada in the preliminary rounds before defeating two-time South American silver medalist Luis Miguel Perez Sosa of Dominican Republic in the finals. Already this year Snyder owns gold medals from the Ivan Yarygin Grand Prix and Pan American Championship. This on top of him earning a second NCAA title as a junior at Ohio State. Snyder’s next challenge will be the Beat the Streets benefit in Times Square on May 17 followed by the U.S. World Team Trials next month where he will seek to make his third-straight Senior-level World Team. Including Snyder, the U.S. was able to capture five gold medals during men’s freestyle action. Others finding a place atop the Pan American podium were James Green (Lincoln, Neb./Titan Mercury WC), Dom Bradley (Ames, Iowa/Sunkist Kids), Tyler Graff (New Brunswick, N.J./Titan Mercury WC) and Kyle Ruschell (Madison, Wis./New York AC/Badger WC). Green, Graff and Ruschell all matched Snyder’s dominant statistics by running the gauntlet with wins by either technical fall or pin, all the while not surrendering a single match point. Currently ranked No. 4 in the World, Green posted four 10-0 wins on his road to the 70 kg/154 lbs. gold medal. He downed Luis Isais Portillo Mejia of El Salvador in the finals. Green has now won gold on back-to-back weekends after he claimed his first U.S. Open title in Las Vegas eight days ago. Defending Pan American champion Bradley made it two-in-a-row after taking down Yudenny Alpajon Estevez of Cuba in the 125 kg/275 lbs. finals, 3-2. Trailing by one point late in the bout, Bradley charged into Alpajon Estevez with a body lock and snagged the tournament winning takedown with less than 10-seconds remaining in the match. “It’s just good to get a win, find a way to win against a good guy, and it’s exciting. I’m a two-time Pan Am champ now and not too many people can say that, so I’m pretty pumped,” Bradley said. Bradley currently boasts a No. 18 World ranking and is one of the top contenders to make the U.S. World Team in June. He just took third place at the U.S. Open and has medaled at every international tournament he has competed in this year. Coming into the tournament with a No. 17 World ranking, Graff blitzed the 57 kg field to the tune of three technical falls and a pin. He tore through Canada’s Aso Palani in the championship match and was awarded the Pan American Golden Boot as the outstanding wrestler of the tournament. Competing for the first time in over two years, Ruschell looked as strong as ever. The current University of Wisconsin assistant coach posted three technical fall wins, including an 11-0 victory over Nestor Joaquin Tafur Barrios of Colombia in the 74 kg/163 lbs. finals. Reigning World champion Logan Stieber (Columbus, Ohio /Titan Mercury/Ohio RTC) started the day off strong with a 16-5 win over Argentina’s Augustin Destribats, but was upset by eventual champion Dabian Quintana Jaime of Cuba in a wild semifinal match, 13-12. With only three wrestlers on his side of the bracket, Stieber was awarded the bronze medal following the semifinals. 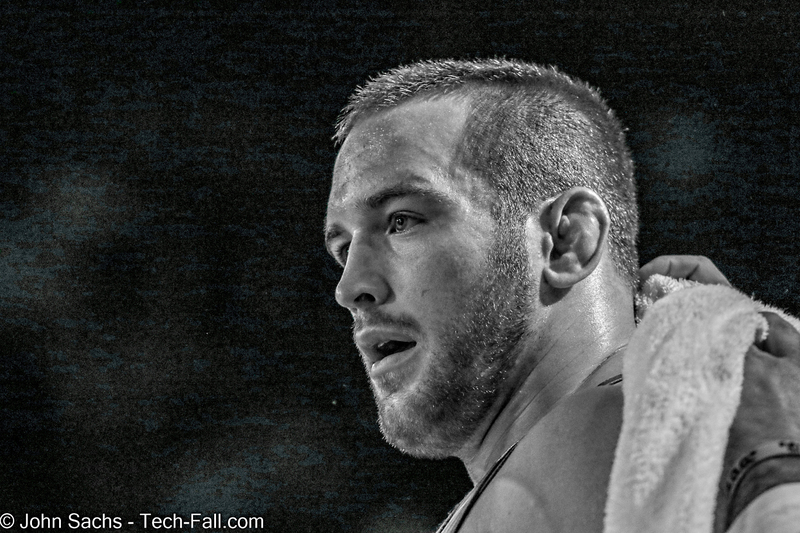 Continuing to test his mettle on the freestyle circuit, two-time NCAA champion and Junior World bronze medalist Gabe Dean (Ithaca, N.Y./Titan Mercury/Finger Lakes WC) navigated to a bronze-medal finish at 86 kg/189 lbs. He went 2-1 on the day, with both his wins coming by technical fall. Past U.S. National Team member Kellen Russell (Ann Arbor, Mich. /New York AC/Cliff Keen WC) was the odd man out for the U.S. on Sunday. He was defeated twice at 65 kg/143 lbs., unable to find a place on the medal stand. Complete brackets, match-by-match results and archived video from the Pan American Championships can be found on Trackwrestling.com.